The news was just revealed on Twitter. We don't have too much longer to wait for the next royal baby as Meghan and Harry are pretty much at the last stretch of their pregnancy. 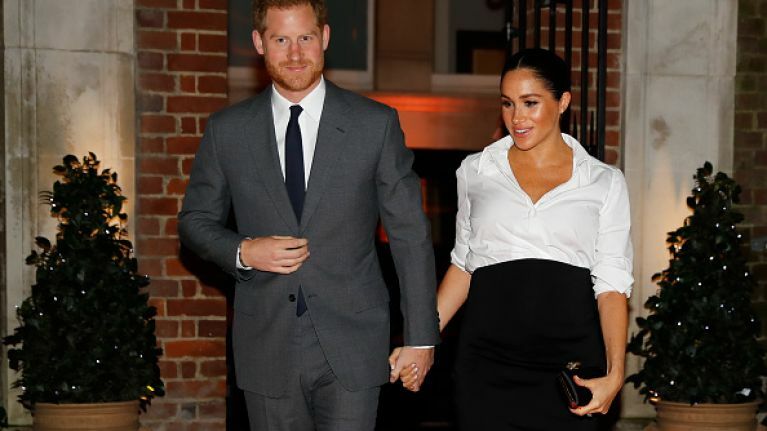 With Meghan now pretty far along in pregnancy, we didn't think she would be travelling before the birth, but Kensington Palace has revealed that there's a bit of a babymoon on the cards! 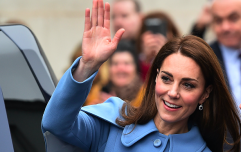 Well, not quite a babymoon as it is official business, but the couple are due to visit Morocco for a couple of days between Saturday 23 February and Monday 25 February. 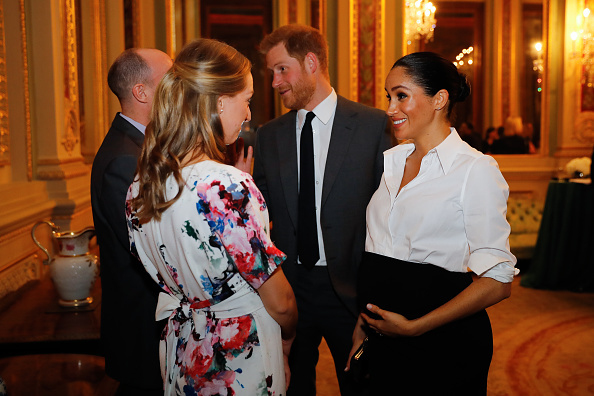 The Duchess of Sussex is in no way slowing down since she became pregnant. Last night, the couple hit the red carpet, stepping out to celebrate the achievements of wounded, injured and sick military veterans who have taken on incredible challenges. Meghan reportedly gushed about Prince Harry, saying to one guest: "He's going to be the best dad."